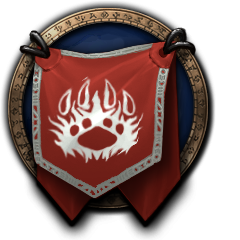 Here is the link where you can find more details about our guild. We were interviewed by Lisa from WoW Insider. I am in the presence of celebrities. I would love for all your paw prints please! Where would you like me to place my paw print?